The company behind Snapchat has had major downturns with head Evan Spiegel since last February, the company listed on the stock exchange. The one major downturn occurred in May of the same year when the company experienced a large fall in the stock price due to very poor figures on the growth in the number of users on the platform and the other was in the context of losing 40 million dollars due to poor sales of glasses. Now they have got US authorities on their neck: Snap confirms that the US Securities Trading Authority and the like are sneaking in their company due to uncertainties dating back to when Snap was first listed. Among other things, they have applied for access to details, information, and documents relating to the listing of shares and other matters that may affect the case, where the prosecutor charges the company for misleading the public about their competitive situation with Instagram. It was announced in the summer of 2017 that Instagram's response to the Stories feature passed Snap in the number of daily users, which time hit hard on their share price. 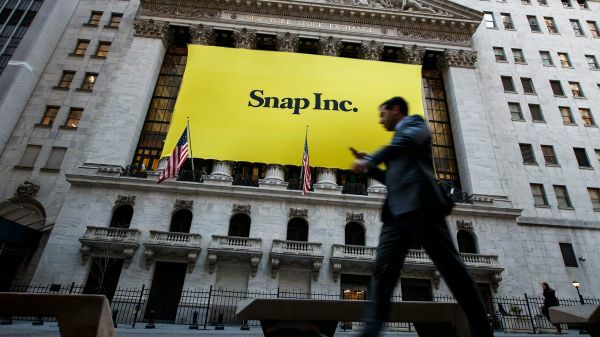 The complaints to Snap also state that the company did not explain a lawsuit that was taken against them by a former employee who accused the company of using incorrect numbers of user activity and the number of active users among other things. Do you still use Snapchat as active as before?